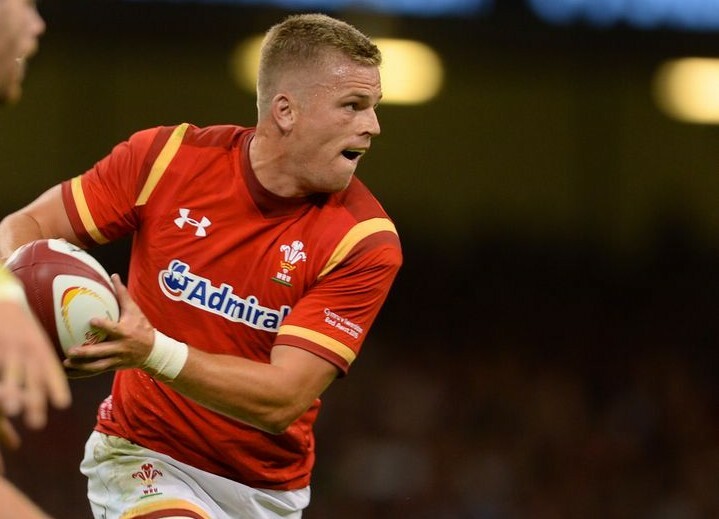 Wales Grand Slam star Gareth Anscombe is to leave Cardiff Blues to join the Ospreys. He has informed the Blues he will be moving to the Liberty Stadium, after they set a deadline of early this week for him to make up his mind. Anscombe had also been linked with clubs in England, including Bristol, Bath and Harlequins.